Commercial Realtors: Turnkey Warehouse Solutions | QMH, Inc.
Are your clients purchasing or leasing a new warehouse? If so, chances are they’ll likely need storage and racking systems, dock equipment, material handling equipment, city permits, and guidance ensuring that their facility is compliant with local building and fire codes. We work with commercial realtors to offer their clients comprehensive warehouse solutions. 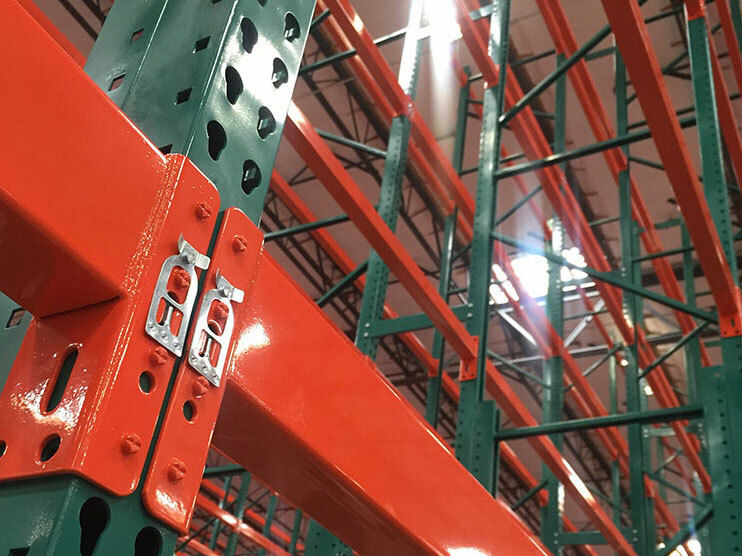 QMH offers a full range of material handling products and services to get warehouse facilities up and running quickly, efficiently, and within city guidelines. Work with us to bring a comprehensive solution to your clients to minimize the headache that comes with opening or relocating to a new warehouse. The expertise and industry experience we’ve accumulated since 1991 makes us the ideal partner for commercial real estate agents who want to provide additional value to their clients by helping them fully equip their new warehouse. We’ve been in the material handling industry since 1991, offering almost three decades of expertise that you and your clients can trust and rely on. We have an in-house team of experienced professionals that work with you to create the perfect comprehensive solution for your real estate clients. From the planning stages & permit applications to installation, QMH has the personnel and experience to get the job done. We are fully licensed, insured, and bonded. Our experience with warehouse systems and equipment allows us to formulate the best, most efficient warehouse management solutions for commercial realty. We stand by our product quality, and offer free consultations to determine your clients’ needs & develop the best warehouse solution. From permit processing to installation and relocation, QMH helps you get your client’s warehouse up and running quickly and cost-effectively. We’ve expanded operations over the past 25 years to create a comprehensive offering of material handling products & services – making sure clients get an all-in-one solution. This approach greatly simplifies the process of warehouse installations and upgrades because we utilize tried and trusted in-house QMH staff for all aspects of our projects, without having to coordinate with third parties. We do it all so clients can focus on their core business. 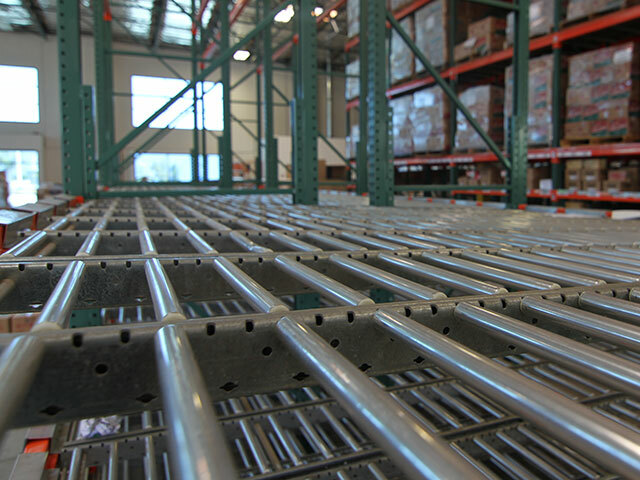 This project was done for a food distribution company in need of an efficient storage system for pallets as well as smaller food packages in their new warehouse location. This project was done for a logistics company which services temperature controlled food storage. They recently purchased a new 150,000 square foot facility in Chino, CA. Offer an unmatched purchasing & leasing experience with QMH on your team!